At Muddy River Distillery, we make the best rum you’ve ever tasted by using premium ingredients, handcrafted recipes, and custom-built stills. Muddy River products are available in NC ABC, SC liquor stores & at the distillery! Learn more about each of Muddy River Distillery's hand-crafted rums made from premium ingredients. Truly inspired spirits. 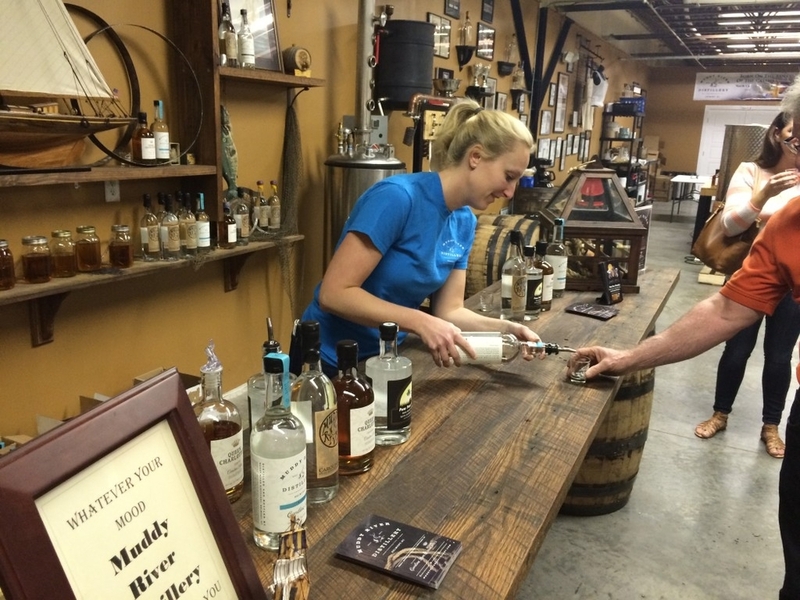 Schedule a tour today to visit Muddy River Distillery hosted by Robbie and Caroline Delaney. Trip Advisor ranks the tours as a top Charlotte activity!